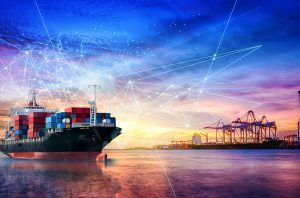 FROM soap to cereals, coal to iron ore, the shipping industry transports many of the raw materials and finished goods we take for granted each day. 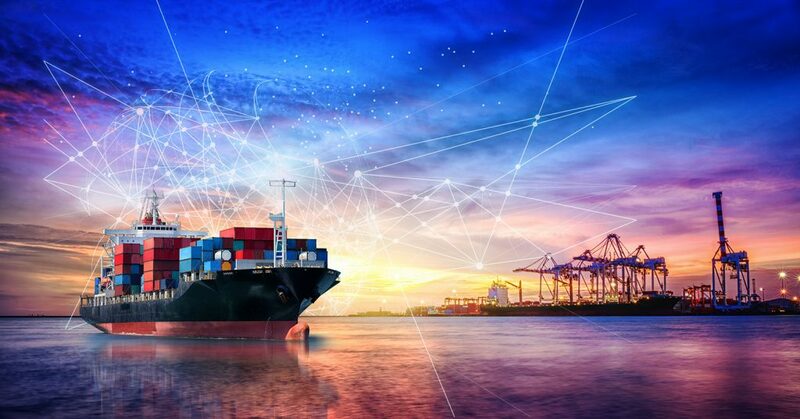 And while the industry may be an unsung hero of helping to provide for our everyday needs, marine transportation continues to be faced with a range of challenges to efficiently deliver – challenges that could be addressed with blockchain. SyncFab Smart Manufacturing Blockchain is the first, peer-to-peer blockchain network for manufacturers to compete and differentiate through an improved supply chain and procurement process.